Have you heard of Bitcoin? They made waves at CES 2013, and since then they have become one of the most talked about startups in the world. First of all, what is Bitcoin? 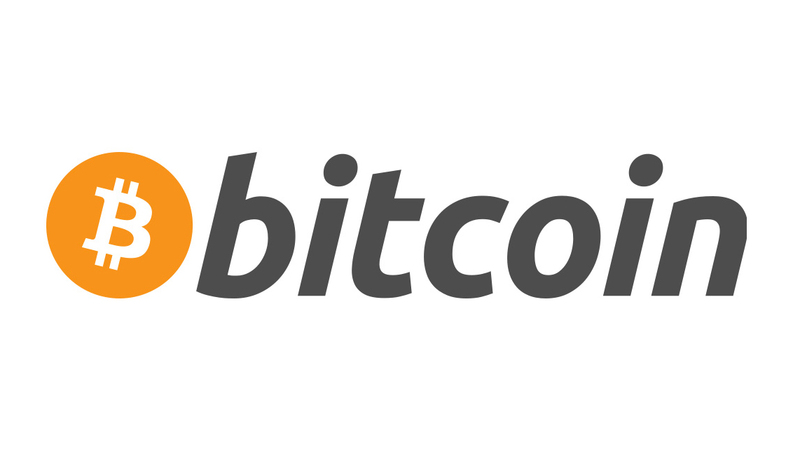 For those who don’t know- Bitcoin is an alternative payment system that is completely digital and independent. It’s secret founder(s) revealed it in January of 2009 as a potential replacement for paper money, a global digital currency. This all sounds great, but how do you get your hands on Bitcoins? If you’re tech savvy and have the hardware you can digitally mine them. However, if you are, like some of us at ABCey, you can buy them using traditional currency, or trade goods and services the old fashioned way. 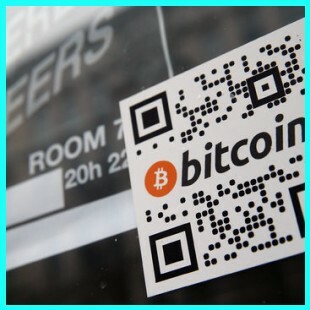 Is Bitcoin even accepted as a form of payment in everyday use? The answer is yes! Gap, Target and Overstock.com are some retailers that accept the currency online, and even the Sacramento Kings accept Bitcoin for ticket purchases! There are no fees for Bitcoin transactions making it perfect for small businesses to use and incorporate into their profit systems. 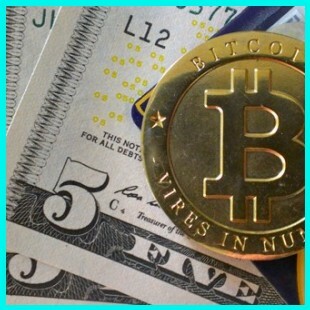 What is the future of Bitcoin, traditional currency, or other digital currencies? It is yet to be seen, but what we do know is that Bitcoin has blown the world away with its concept, and ease of use and value. Will Bitcoin boom or bubble?! Let us know what you think its future holds in the comments below or on Facebook and Twitter!